Why Did the U.S. and Its Allies Bomb Libya? 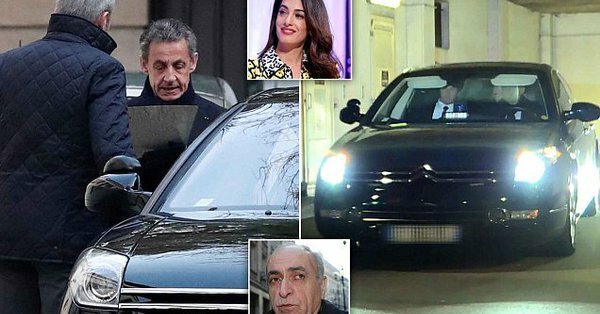 Corruption Case Against Sarkozy Sheds New Light on Ousting of Gaddafi. 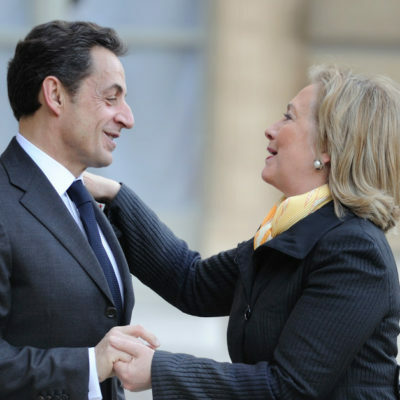 Wikileaks vault bombshell: email from Sid Blumenthal to Hillary re: Sarkozy(who just got charged in France)/UK plotting the overthrow of Qaddafi for Libyan oil.